jb BE READY FOR THE JOYFUL SEASON! December is a busy and a joyful season, not only because of upcoming Christmas day but also for the following New Year and Luna New Year holiday. In order not to delays and interruption your demand, please do not forget to review your inventory before the joyful holiday with family. 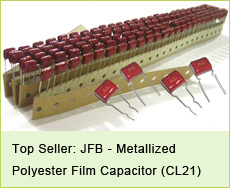 JRB, 2000H at 105°C, Radial Aluminum Electrolytic Capacitor, Miniature and Large Capacitor. Just don’t forget to check your stock. BE READY, BE HAPPY for the lovely holidays. jb-Just your Best Choise. We are always be here to support your stock management. jb team wish you a Happy and Joyful X’mas day. We jb sales team wish you Happy New Year 2018! For your information, we will start CNY holiday in February. We kindly suggest you please place order before our CNY to get better delivery date. 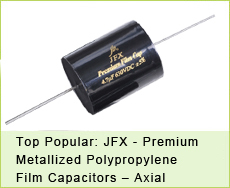 After many years development, we “jb” brand has become one of the top manufacturers in capacitors industry in the world. 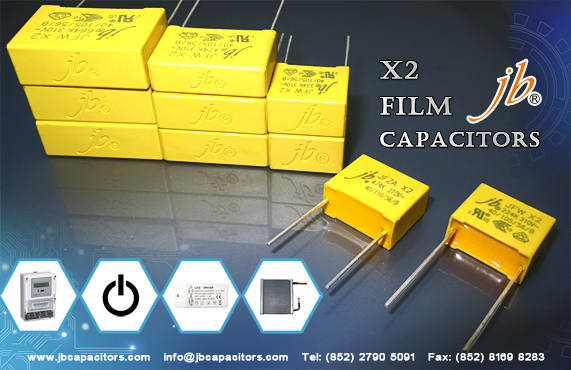 We have full product lines including X2 film capacitors, Motor capacitors, Audio film capacitors, Power meter capacitors, Radial electrolytic capacitors, SMD type Ecap, Axial type Ecap etc. Below capacitors can be used in lighting production, do you use any of them? welcome send mail to ask for prices. "jb" brand is very popular on markets, high quality, good prices and professional shipment support.